I hear this all the time here in Eastern WA. Currently in the Tri-Cities and Yakima area, there’s a huge shortage of homes for sale. 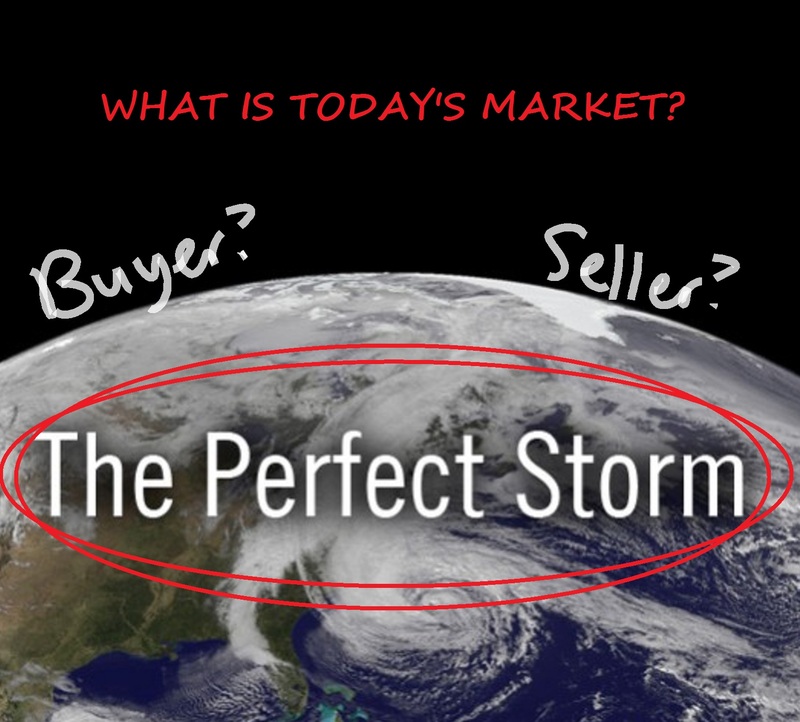 Because of this you might immediately think… its a Seller’s Market. Right? But here’s something people are NOT considering: Interest rates are low, approximately 3.5% to 4.25%. This means the answer isn’t so simple. Let’s break it down. The INTEREST RATES say it’s a Buyer’s Market, because historically rates are still very low. This is great if you are considering buying a home because you will get MORE HOUSE FOR YOUR MONEY. A 1% increase in your interest rate would increase your monthly payment by about 20%–you can’t buy as much home if this happens, so you lose the opportunity to buy more home at low rate. The INVENTORY says Seller’s Market, because inventory is low so many sellers are getting higher sales prices. If there’s an increase of inventory, prices will go down and sellers will have lost an opportunity to gain capital cash. So what kind of Market is it? The Truth is that it’s a Perfect Storm we are experiencing. Sellers are getting great prices for their homes, and Buyers are getting great rates so more home for their money. Everyone’s personal situation is different, so it may or may not be the best time for them to Sell or Buy. For that reason, anyone considering buying or selling should do a Professional Consultation with an experienced Real Estate Broker who is truly there to help you make the best decision. My Team and I are always here to offer our knowledge and expertise no matter what your situation is. Specializing in Tri-Cities, Yakima, and Spokane area.